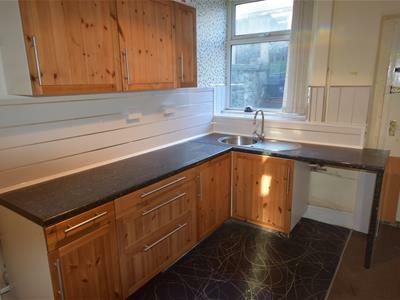 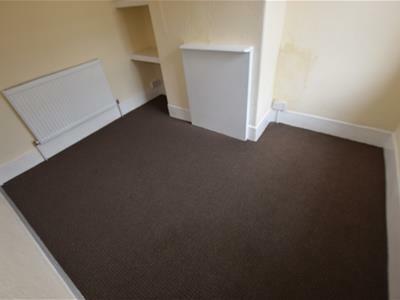 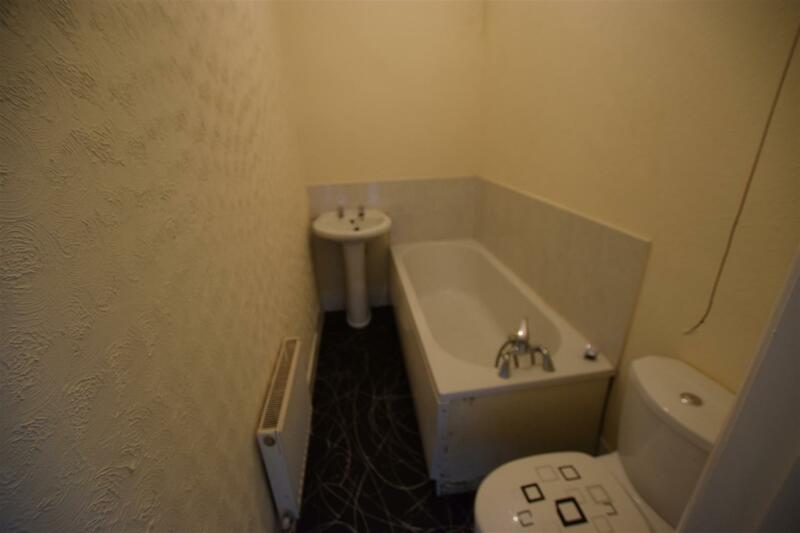 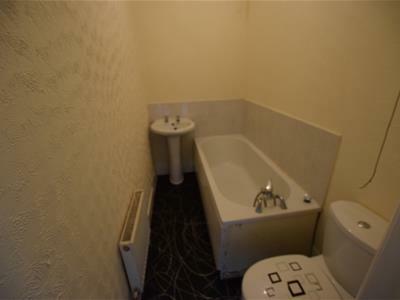 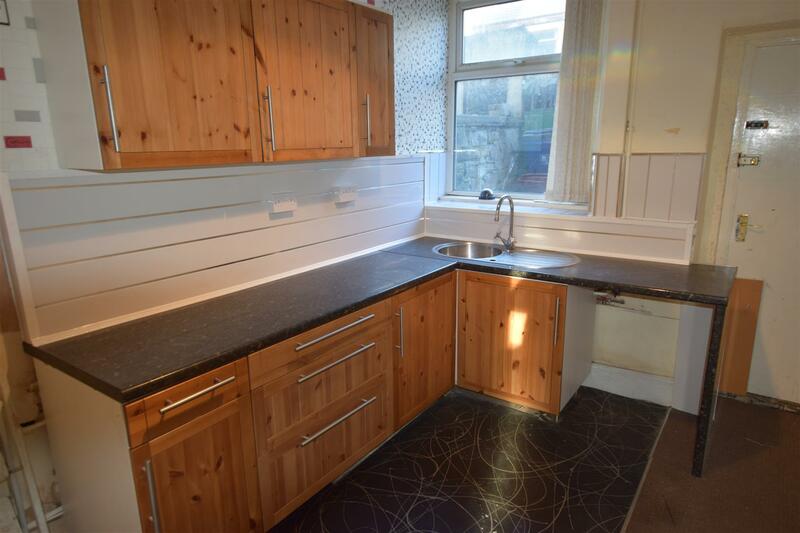 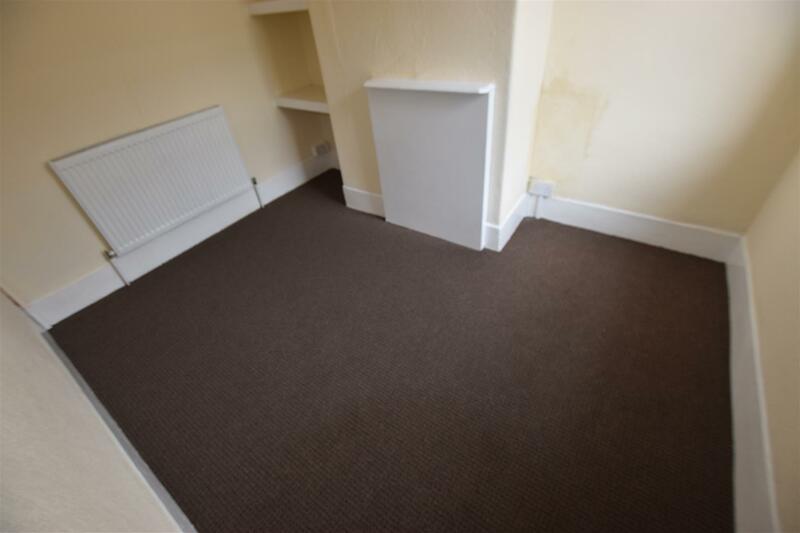 Morris Property are delighted to OFFER FOR LET, this recently redecorated two bed mid terrace property. 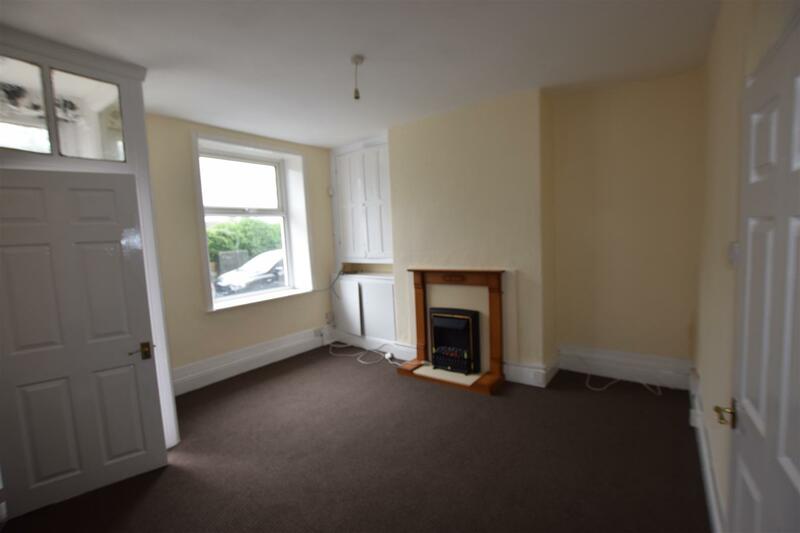 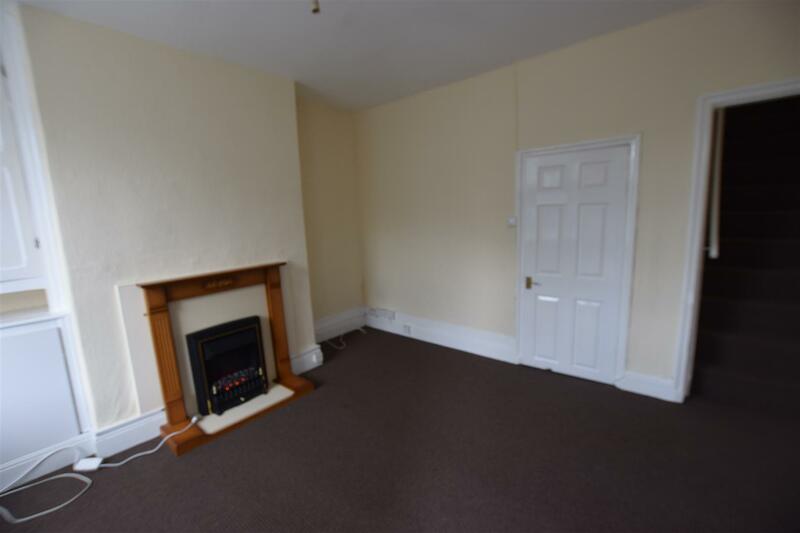 Located within walking distance of Padiham town centre the property is offered as a long term let and is ideal for a small family given its location to local shops, schools and local amenities. 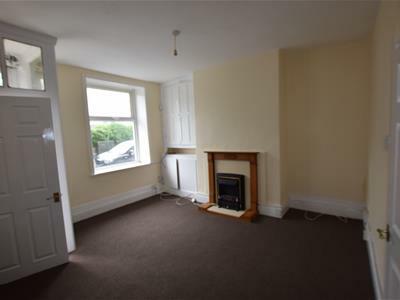 The property briefly comprises of small flagged garden, entrance, living room with feature fire place, kitchen with mix of wall and base units and door leading to private walled yard. 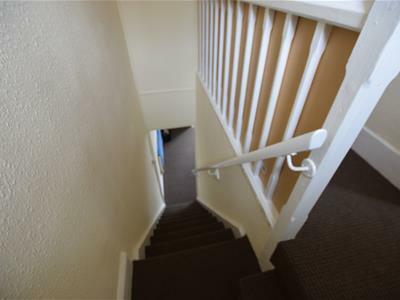 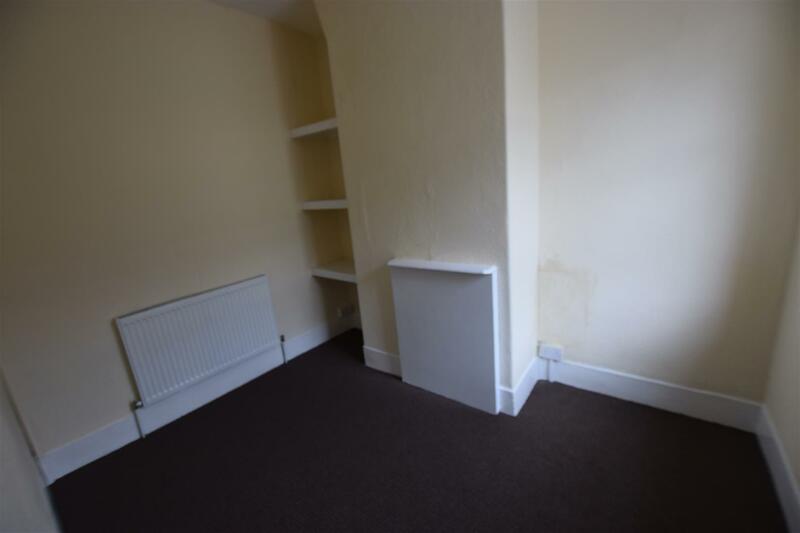 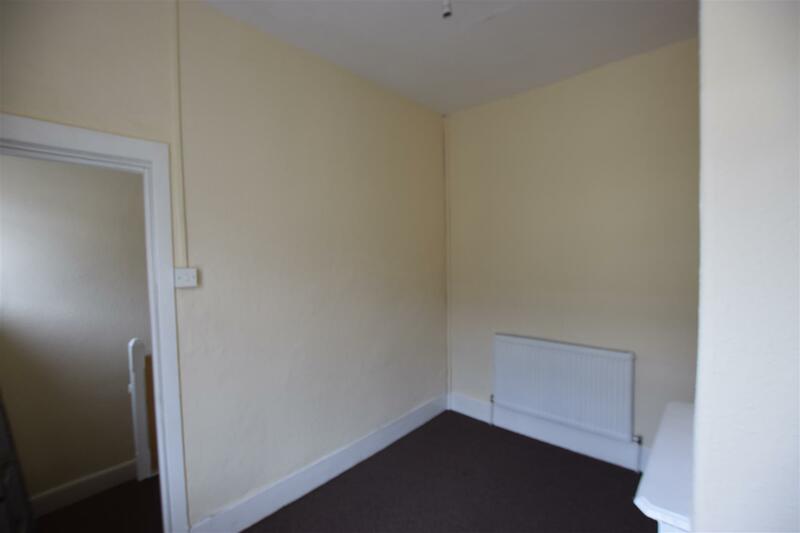 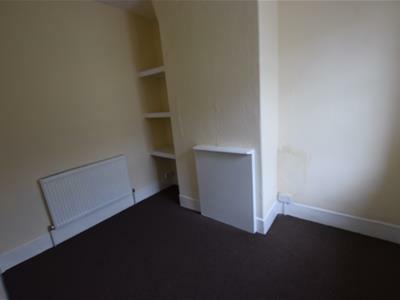 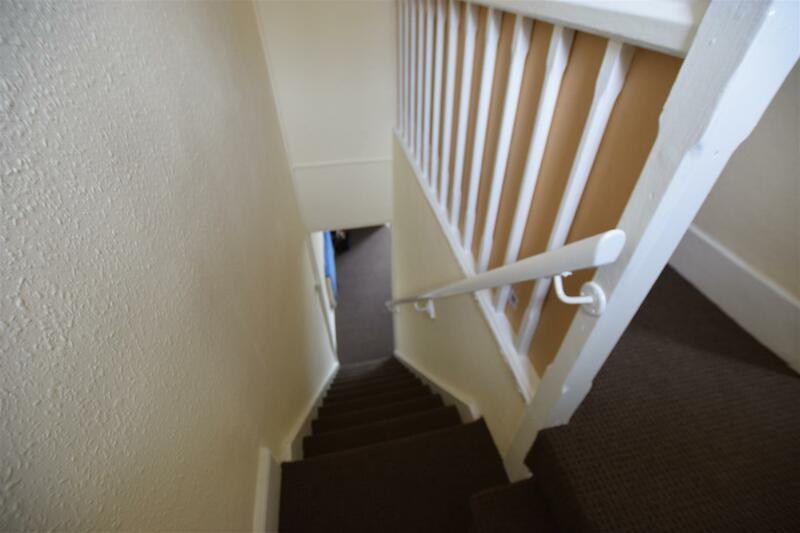 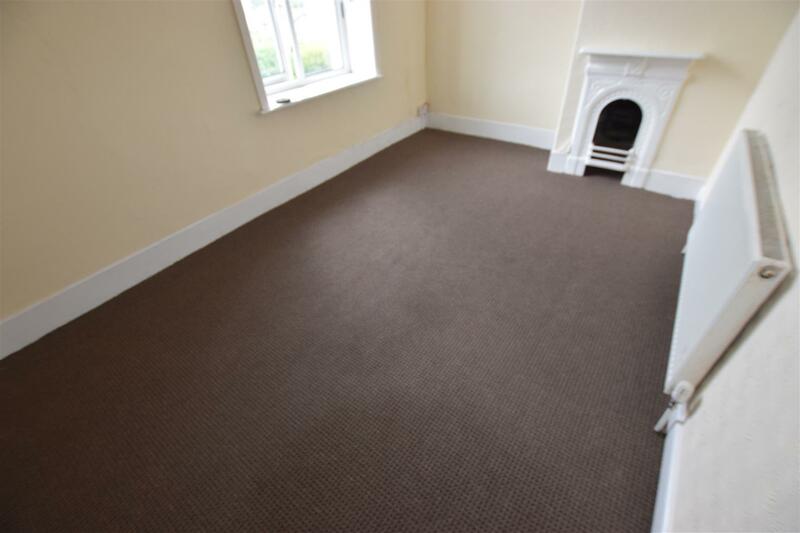 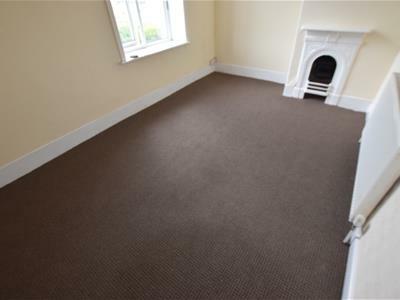 First floor, stairs/landing leading to rear facing single bedroom and front double bedrooms. 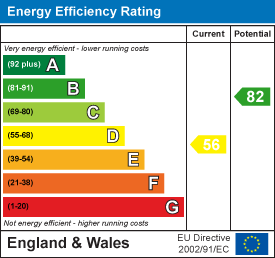 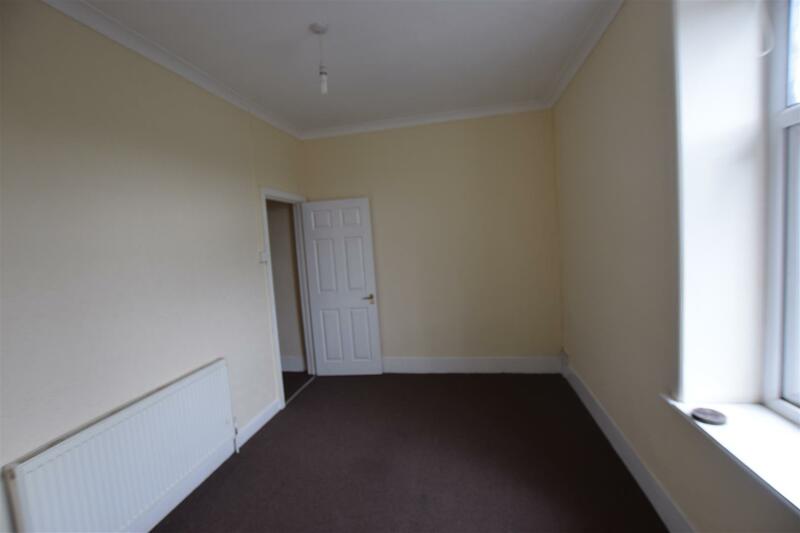 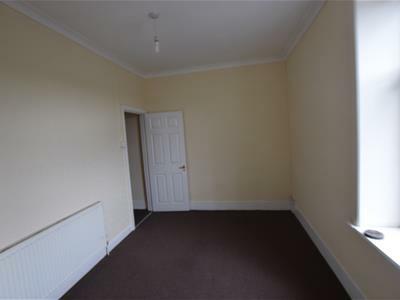 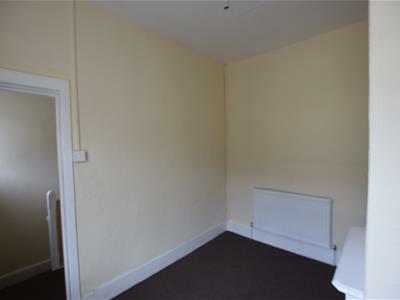 This property is currently let.